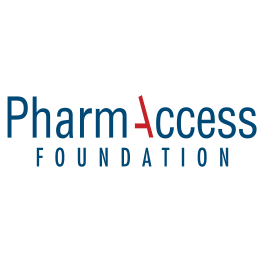 The Executive Board of the Stichting PharmAccess Group Foundation operates as the Executive Board of Stichting PharmAccess International. The Supervisory Board of Stichting PharmAccess Group Foundation supervises the Executive Board of Stichting PharmAccess Group Foundation in its role of statutory board member of Stichting PharmAccess International. Max Coppoolse graduated from the University of Amsterdam with a master’s degree in industrial psychology. He had several senior positions at amongst others Unilever, KPN-Philips and Libertel-Vodafone. In 2003, Max became COO of PharmAccess Foundation, and was responsible for all operations of the Foundation. 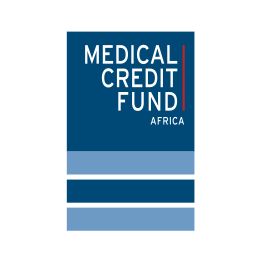 Now, Max is Managing Director of the Investment Fund for Health in Africa (IFHA), which he co-founded in 2007. 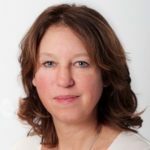 Pauline is currently a Professor of Healthcare Governance at the Erasmus University Rotterdam and Chair of the Board of the National Council for Health and Society (RvS). 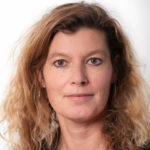 She is the founder and Scientific Director of the Erasmus Centre for Health Care Management, which offers tailor-made postgraduate and executive programs for managers and CEOs of healthcare organizations. 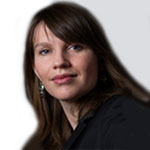 Among others, she is a member of the board of the University of Amsterdam and the Amsterdam Medical Centre. Ben Christiaanse has over 40 years of banking experience. 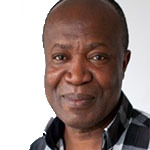 In 2006 he was appointed as CEO of National Microfinance Bank in Tanzania. 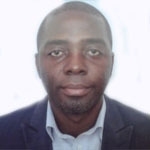 He developed NMB into one of the largest financial institutes of Tanzania, and successfully managed an IPO of part of the share capital of the bank in 2006. In 2010 he established his own consultancy that focused on financial institutes in developing countries. Ben now serves as a board member in several African Banks and is member of the supervisory board of two Dutch organizations. 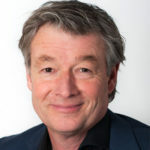 Willem van Duin started his career with Achmea in 1987. Before he was appointed in the Executive Board in 2004, he held various positions at Holding level as well as board positions. He holds board positions in the Dutch Association of Insurers (Verbond van Verzekeraars, vice-chairman), VNO-NCW (the Dutch employers’ organization) and National Cooperative Council. 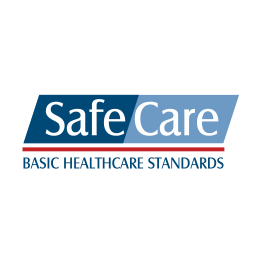 Willem is currently one of the vice-chairmen of the council of iFHP (International Federation of Health Plans) and chairman of the board of the European Alliance Partners ‘Eurapco’ (an association of European mutual insurance companies). Ruud Hopstaken has held executive positions at organizations like Buma/Stemra, PriceWaterhouseCoopers and the Amsterdam Medical Centre. Ruud is chairman of the Supervisory Board of GGNet (Institution for mental health care) and the Institute for Positive Health (IPH). 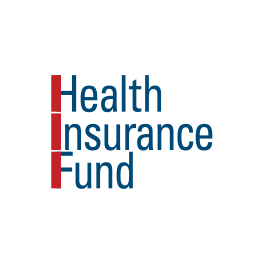 He is also board member of various boards and committees within the health (insurance) sector. 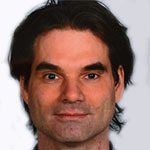 Peter Van Rooijen is the Executive Director of International Civil Society Support. 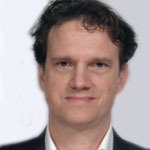 He also serves on the Boards of i+solutions, the Amsterdam Health & Technology Institute and the Joep Lange Institute. 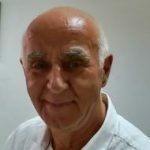 He has been involved in HIV/AIDS since 1984, initially as volunteer, later as a psychotherapist and director of Care Services at the Schorer Foundation (Amsterdam). In 1992 he was the director of the Dutch National Committee on AIDS Control. From 1993-2005 he served as the executive director of Aids Fonds (established in 1986) and STOP AIDS NOW! Kees Storm is current board member of Baxter International Inc., Pon Holdings B.V , Scripsit Holding (Eisma Media Group), Industrial Advisors EQT and Member Curatorium VNO-NCW. From 1993 to 2002, he served as Chairman of the Board of Aegon, a multinational life insurance, pensions and asset management company headquartered in The Hague, Netherlands. He was appointed to AEGON’s Supervisory Board in 2002, and his term ended in 2014. 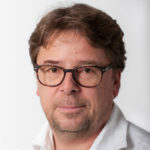 Lidwin van Velden is a member of the management board of the Nederlandsche Waterschapsbank (NWB Bank), having taken on the role of CFO/CRO in 2010. 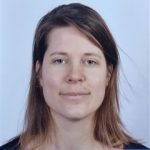 She also serves on the Supervisory Board of Centraal Beheer Algemeen Pensioenfonds, and is a member of the Audit Committee of the Dutch Ministry of Education, Culture and Science. 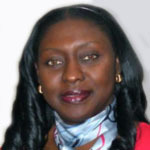 She has built extensive experience in financial markets, asset management and risk management. Before joining NWB Bank, Lidwin held various managerial positions at De Nederlandse Bank (DNB) within the Financial Markets and Supervision divisions.